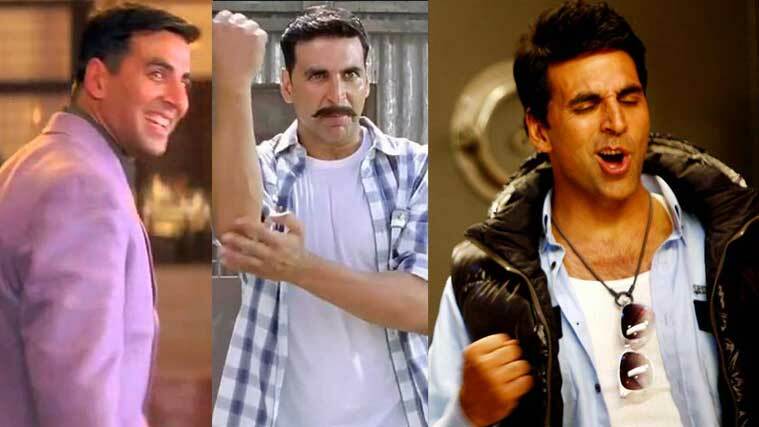 A true story of rags to riches, Akshay’s always stayed free of the Khan camp, is a self-made man and still enjoys mass admiration with atleast 3 releases year, as compared to his contemporaries with only 1 release a year. He is one punctual actor amongst Bollywood’s A-list celebrities – may his tribe increase tenfold! Not only would most A-list actors cringe at playing second fiddle to Salman Khan, there is no way most heroes would play a super-nerdy, second fiddle to Salman Khan. Yet, Jaan-e-Maan has Akki doing just that. He spoils us for choices, more often than not. 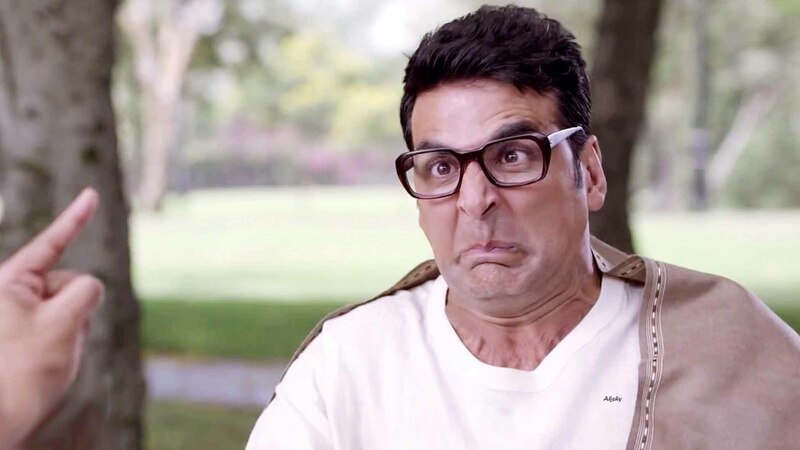 With Akshay, you are offered an entertainment buffet and a full range of emotions – comedy, action, drama and thriller; ofcourse his films just don’t end with a list of “hero-met-heroine”; they are experimental, bizzare at times, yet bring something new to the table time. He’s made us grin (Special 26), laugh (Hera Pheri), cry (Dhadkan), cheer (Rowdy Rathore) and swoon (Yeh Dillagi). We loved him as the lionhearted Virat of Holiday, the cheap philanderer Arush of Heyy Baby, the scholarly Dr. Aman Verma of Sangharsh, the chocolaty ‘Jerry’ Verma of Desi Boys, and as the competent presenter of Khhatron Ke Khiladi and Master Chef. Whoa, what a portfolio! We are fans of his comic timing – the way he can add his impeccable ‘Akkiness” to just about any comic scene. Does his own stunts. We love this shapely actor and his futuristic regime amidst the ageing contemporaries. This is what his body looks like all the time and not just when he has a movie to promote.